This is another fun Connect The Dots Printable! I had a request for more of these recently. 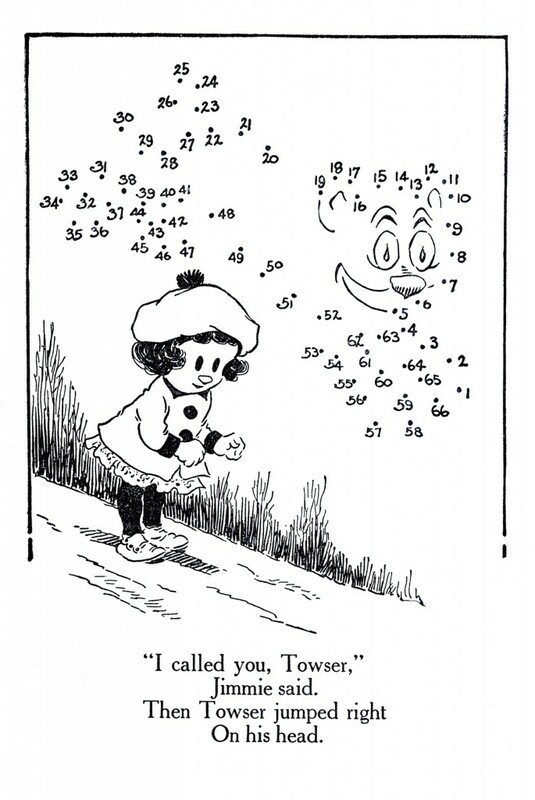 This Printable was scanned from a circa 1917 book, that is full of Connect the Dots activities for Kids! 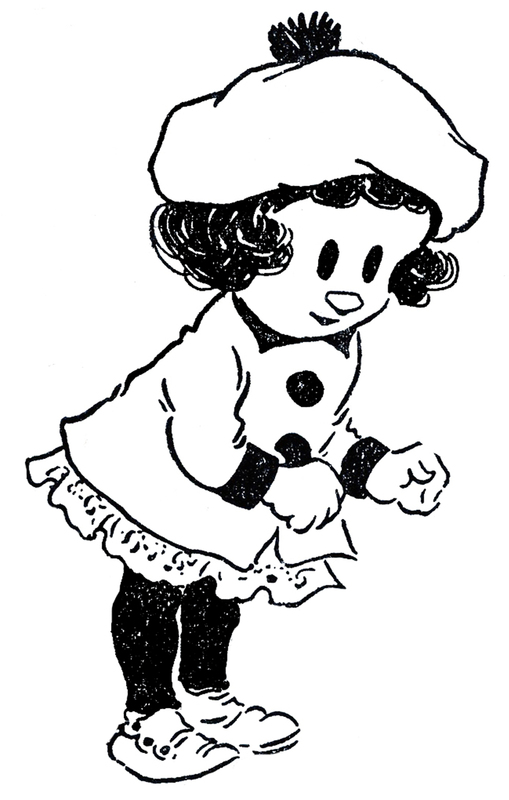 Featured here is a cute child, it looks like a little Girl to me, but according to the little poem, it’s supposed to be a Boy. 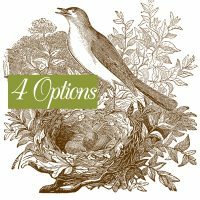 You can use it however it fits best for your project! I think the kiddos will enjoy the Connect the Dots part of the activity, adults may want to use the graphic of the child. So, a little something for everyone! You might also like another printable from this book, you can find that one HERE. Very cute and nostalgic! Cute birthday card as well. Thanks for sharing this! This is great – thank you, Karen!